India's Sakshi Malik in action against Sim Jong of Korea in women's freestyle 62kg wrestling event at the Asian Games 2018, in Jakarta. India's Sakshi Malik with Thailand Salinee Srisombat in the women's freestyle wrestling event at the Asian Games 2018, in Jakarta. 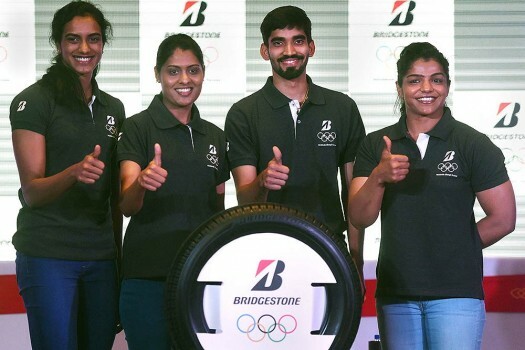 Shuttler PV Sindhu, athelete Lalita Babar, badminton player Srikanth Kidambi and wrestler Sakshi Malik during a promotional event in Mumbai. MP Chief Minister Shivraj Singh Chauhan with wrestler Sushil Kumar, Sakshi Malik and others at National senior wrestling Championship in Indore. India's wrestler Sakshi Malik and Vinesh pose with their silver medals during Asian Wrestling Championship 2017 at IG Stadium, in New Delhi. 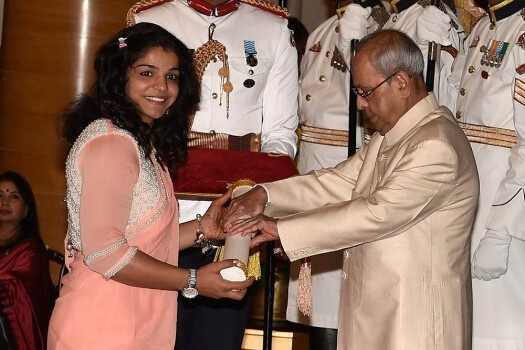 President Pranab Mukherjee confers Padma Shri on Wrestler Sakshi Malik during Padma Awards 2017 function at Rashtrapati Bhavan, in New Delhi. 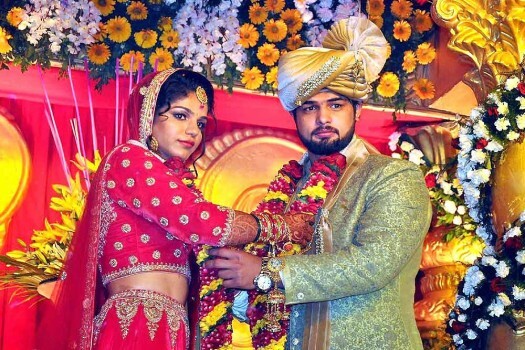 Wrestler Sakshi Malik with Wrestler Satyawart Kadian during their wedding ceremony, in Rohtak. 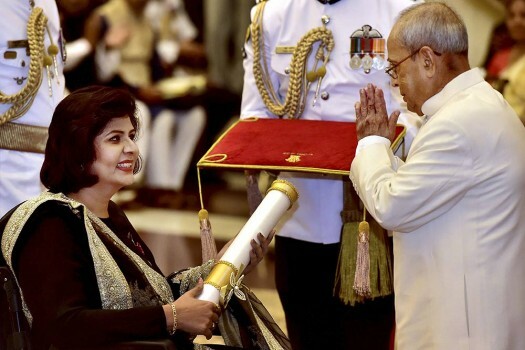 President Pranab Mukherjee confers Padma Shri on Rio Paralympics silver-medalist Deepa Malik during Padma Awards 2017 function at Rashtrapati Bhavan, in New Delhi. 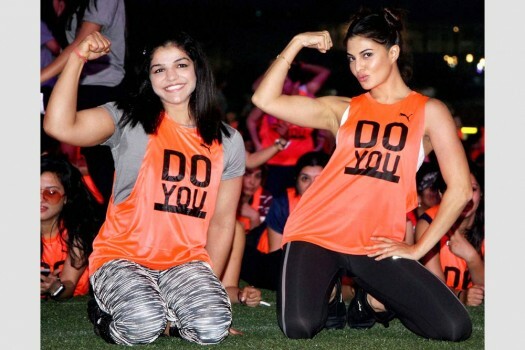 Sakshi Malik of Colors Delhi Sultans fights against Manju Kumari NCR Punjab Royals (58kg) during the Pro Wrestling League, in New Delhi. Wrestling, besides shooting, is one of the sports which has given India medals in international events consistently. 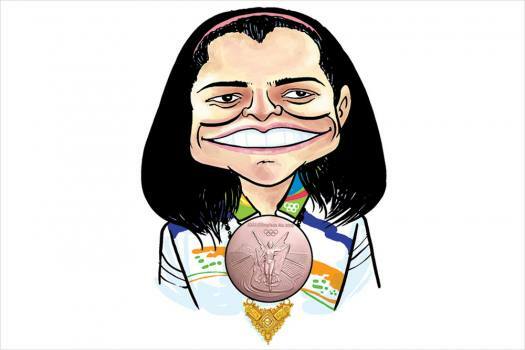 The team, led by Olympic medallist Sakshi Malik and Asian Games gold medallist Bajrang Punia, will have a pre-tournament conditioning camp ahead of the main event.